Er. 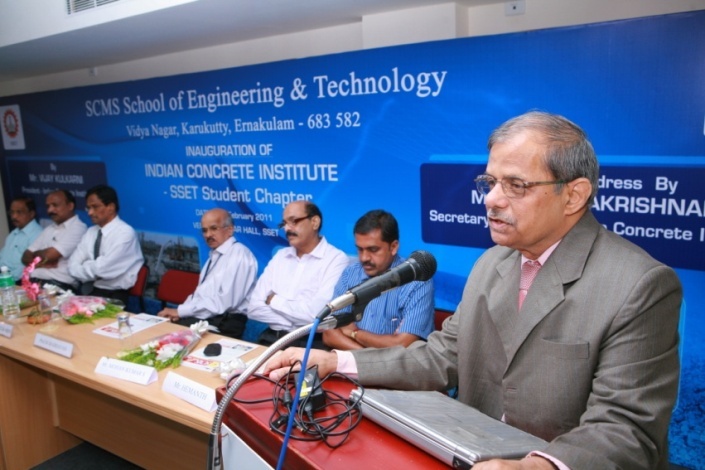 R. Radhakrishnan, Secretary General, ICI, Chennai spoke to the students about ICI, its inception and major milestones. Er. Shelly Fernandez, Chairman, Er. Mohan Kumar S, Secretary and Er. 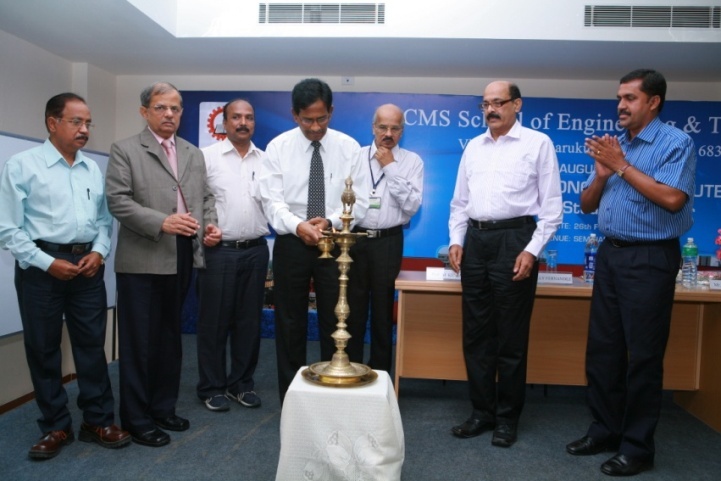 Hemanth, Executive Committee member, ICI, Cochin Centre also spoke on the occasion.